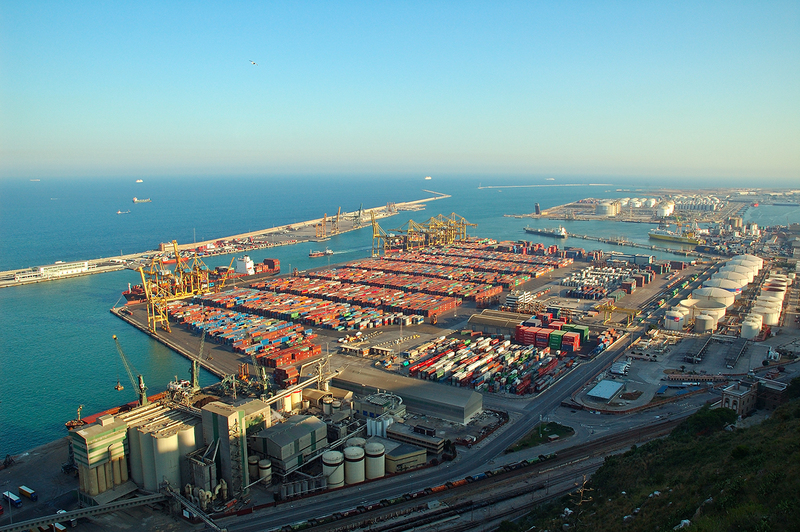 This is a view of Port of Barcelona as seen from Montjuic Castle on top of a nearby promontory. Thanks Rock. I am back but still refreshing my posting. I will begin full time soon.